Known as the "feminist movement", The Women's liberation campaign was targeted towards equality and issues such as reproductive rights, domestic violence, maternity leave, equal pay and opportunities, women's suffrage, and sexual harassment/violence. "Equal positions with equal pay!" Women protested in the street with signs because they also wanted equal pay with equal positions, they want to have the same rights as men. 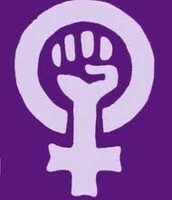 This was the international symbol for all women in the liberation movement. "Safe legal abortions, all women." 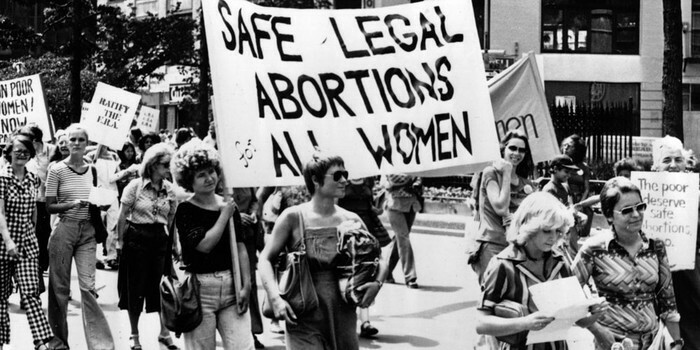 Women advocated for the right to legal safe abortions for all women and many other social issues such as sexual harassment and domestic abuse. 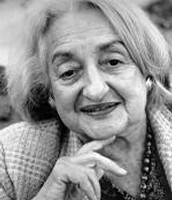 Betty Friedan advocated women's rights and was a key founder of a National Organization for women. 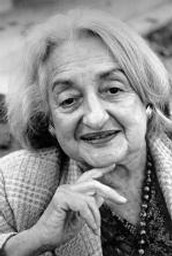 She also wrote the book called "The Feminine Mystique." 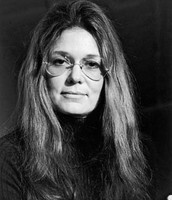 Gloria Steinem was an American feminist, political activist and she wrote about women's rights and feminism. 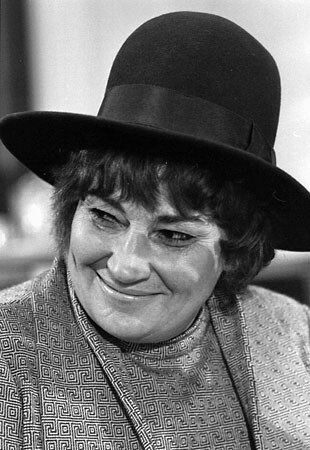 Alongside Betty, she was a key founder of the National Women's Political Caucus. 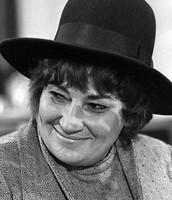 Bella Abzug was a U.S congresswomen. 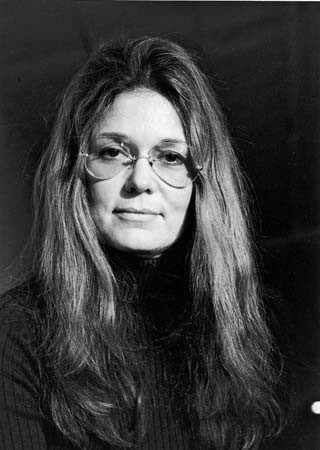 She founded many political organizations for women. She was also an equal rights supporter. The 38 percent of American women who worked in 1960 were limited to jobs such as teachers, nurses, or secretaries. 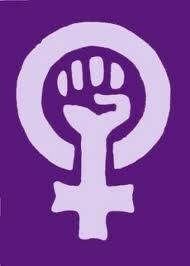 Referred to as the second wave of Feminism. 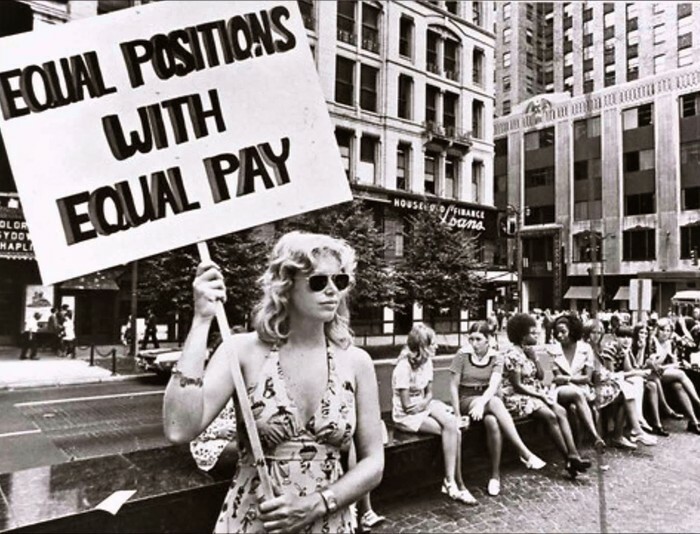 Feminism was most active in the 1960's and 70's. This movement inspired many people but also frightened them. Goal of the second wave was to get equality and more opportunities. I chose this subject because I feel like it was an important moment in history because of how things are today compared to how they were long ago. Without past feminists and this movement, women wouldn't have half the rights that they do today.